Are you looking to directly connect with prospects in higher education? Become a CAEL Collaborator Member and gain access to innovators leading transformations at colleges and universities across the nation. CAEL’s 500+ membership consists of a diverse mix of provosts, presidents and vice presidents, and adult learning coordinators. As a Collaborator Member, your organization will be a part of the conversation by interacting with those in a position to make change on their campuses and positively impact the future of prior learning and competency-based assessment. 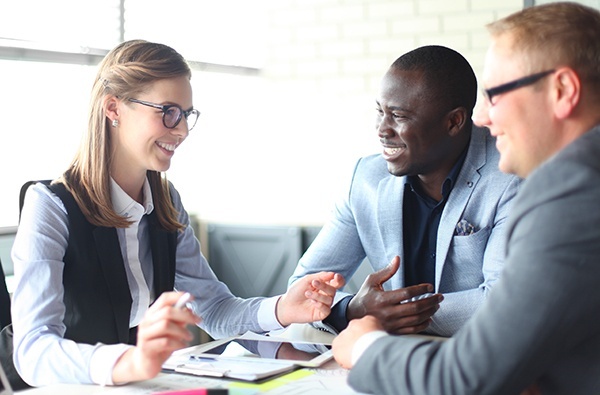 Valued at $26,000+, purchase the Collaborator Membership for $8,500 and start connecting with decision makers in higher education today! Portfolium is the world’s fastest-growing student success platform. 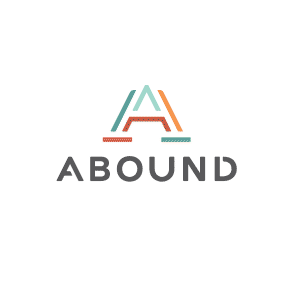 More than 3,600 colleges, universities and high schools use Portfolium to manage and align competency assessment, student success and career readiness programs. Portfolium’s academic solutions plug students into an open ecosystem of employers, mentors, educators and peers around the world. 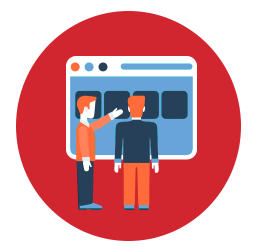 Our users, who number more than four million, are linked to internships, jobs and lifelong learning opportunities via ePortfolios that showcase their proven competencies. 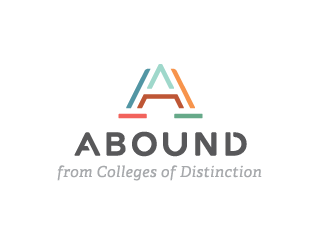 Abound, the newest initiative from Colleges of Distinction, is a comprehensive resource guide that helps the growing population of adult students find degree completion, graduate, nursing, and MBA programs at institutions that have been vetted for the highest quality that are affordable, accelerated and accessible. 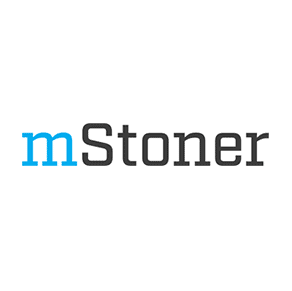 mStoner, Inc. is a digital-first marketing agency. We craft powerful, tailored, human-centric experiences to illuminate your brand and allow you to tell the story only you can tell. We believe great work goes beyond beautiful design — great work opens minds, shapes consensus, and frees organizations to boldly step forward. Ready to evolve your digital strategy and take visitor engagement to the next level? We are. 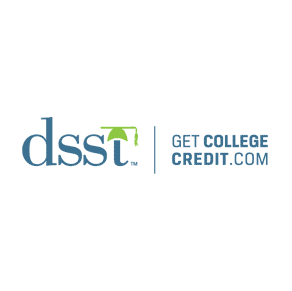 If experience is the world's greatest teacher, then your experiences may well qualify you for college credit. 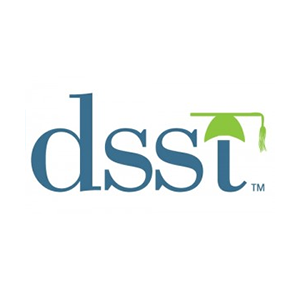 The nationally recognized DSST Program helps you receive college credits for learning acquired outside the traditional classroom through a suite of more than 30 exams in college subject areas such as Social Sciences, Math, Applied Technology, Business, Physical Sciences and Humanities.